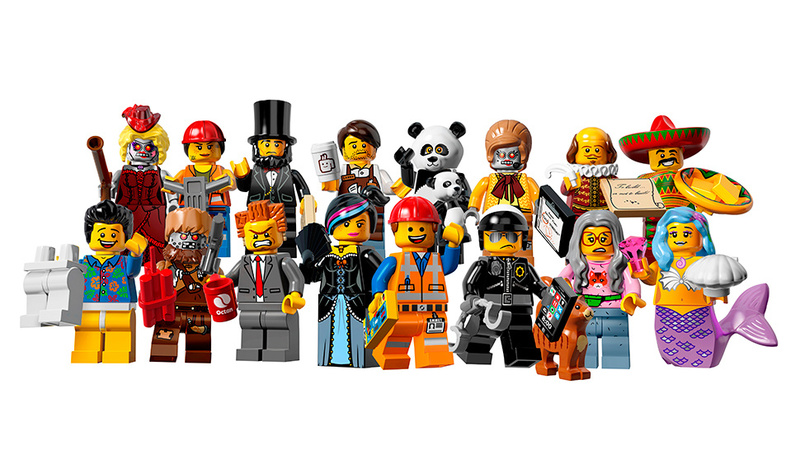 From Brick Fanatics, this is the first image of the minifigures Series 12 from LEGO. Actually, this is the opinion everyone will have seeing this series. If you are a LEGO fan, you may really love this series as most of the figures comes from the LEGO Movie. What do you think about Series 12 ? We’ve been waiting for a second trailer and here it is. So lets watch those 2 minutes and 30 seconds of new footage. Yeah, even if he is here, we see less of Legolas this time. If you had to choose a theme for the month of October, which one should it be ? Yes, of course, Halloween ! 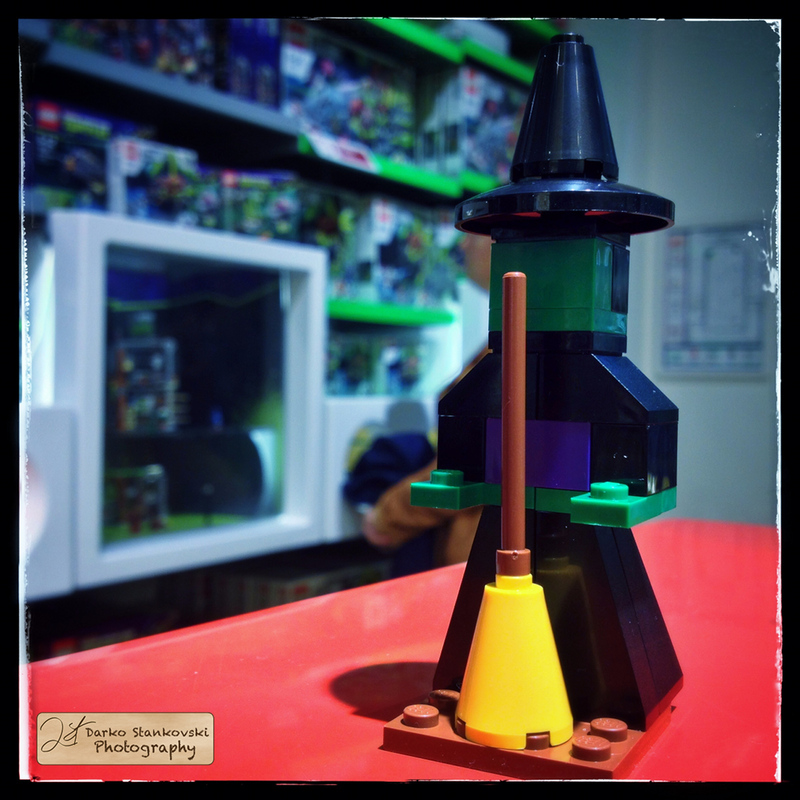 So, this month’s minibuild at the LEGO Store was a nice green witch. This is a 22 pieces build, and another big scale model. For the latest information about the LEGO Store opening in Disneyland Village, see my December mini build post. Several days ago, I reported the opening date of the next LEGO Store near Paris. That event was announced on the September’s LEGO newsletter. It is very exciting as this is supposed to be the biggest LEGO Store near Paris with a huge Showroom, near the greatest happiness and dream factory in the world. Unfortunately, that opening is delayed due to an accident on the site. When it comes to RSS feed parsing, any Java developer will use the org.xml.sax library. But Android provides a nice wrapper that simplifies the code without sacrificing the performances. This wrapper is present since API level 1 and is the easiest way to write a simple parser for any XML. In this tutorial, I’ll show you how to parse a RSS feed using the android.sax package. I’ll use Geek Garage’s feed. As any XML parsing, using the android.sax package, you can ignore the elements you don’t need, so, I’ll only collect some of the items. In September, at the LEGO Store, we could have had expected something on the back to school theme. No, LEGO is extending our holidays. First with the mini build, then with the free gift. This month, the mini build is a nice pirate with a fancy hat and a peg leg. September 27th. The store will occupy 500m2 in the Disneyland Village. The inauguration will occur from October 3 to October 6. More information will come later. Updates: unfortunately, the LEGO Store opening was delayed. The latest information about the opening is in the December mini build post.